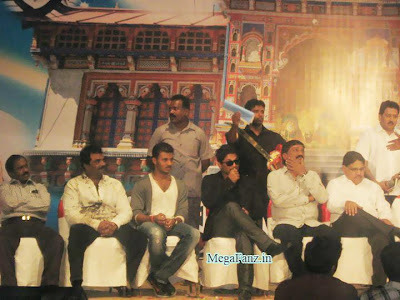 Badrinath 50 Days Function has been held at St Johns Bangalore in a grand way. 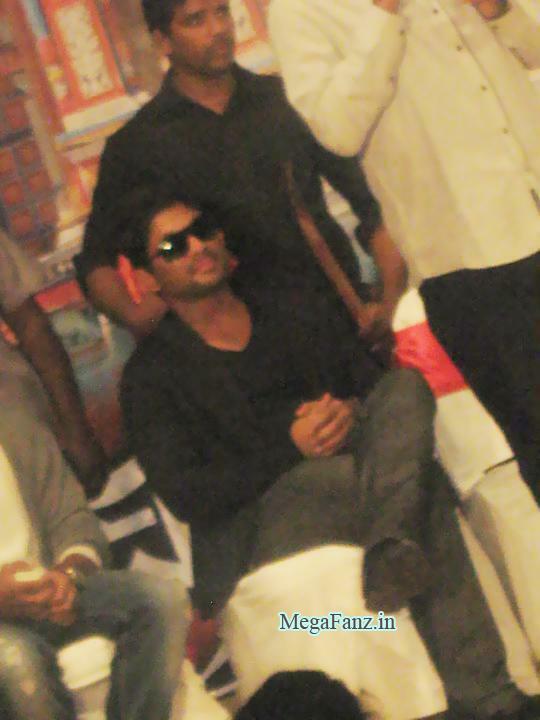 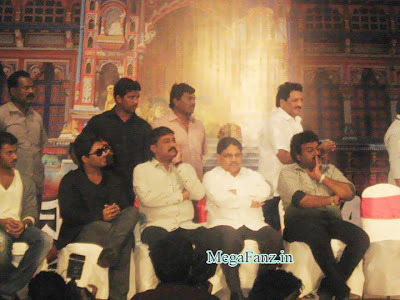 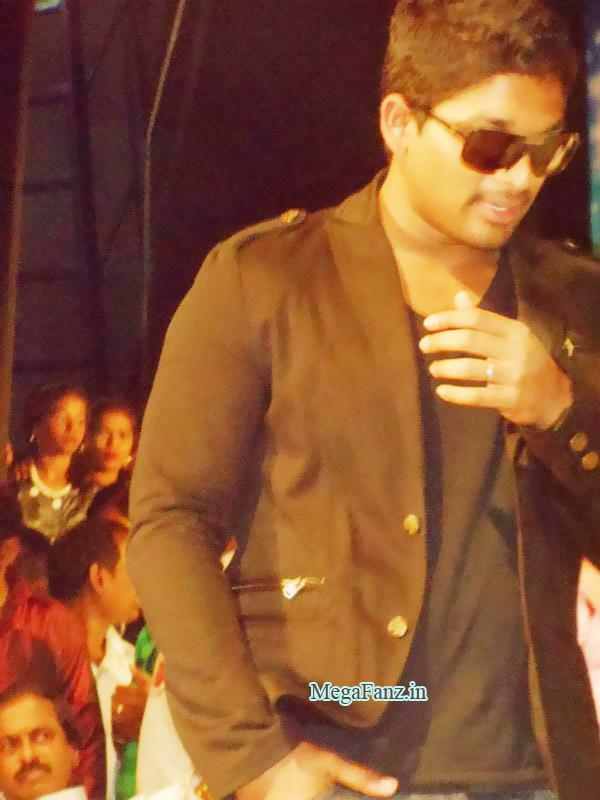 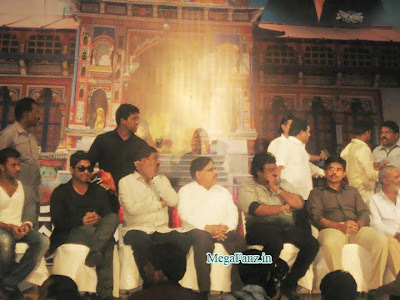 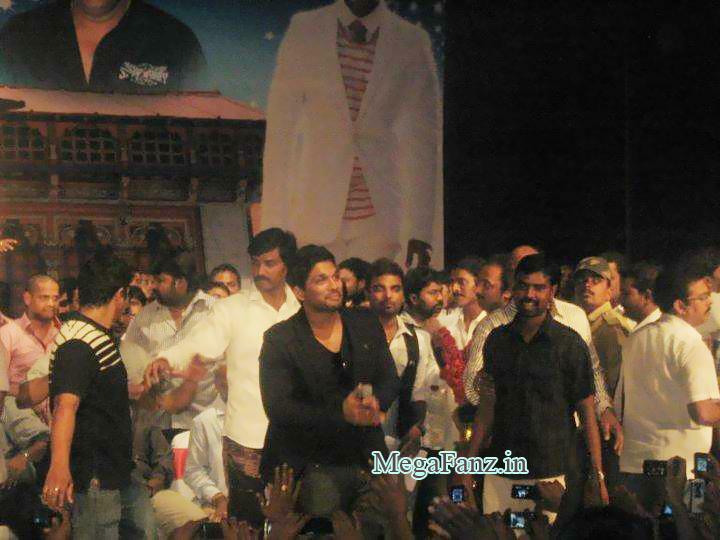 Allu Arjun, Allu Aravind etc attended the occasion. MegaFans had a blast in Celebrations. 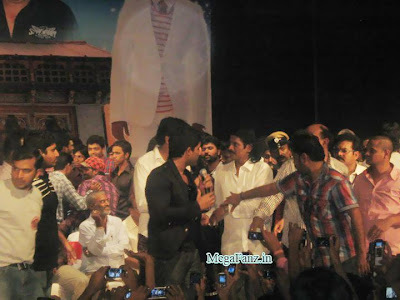 Allu Arjun at Badrinath 50 Days. 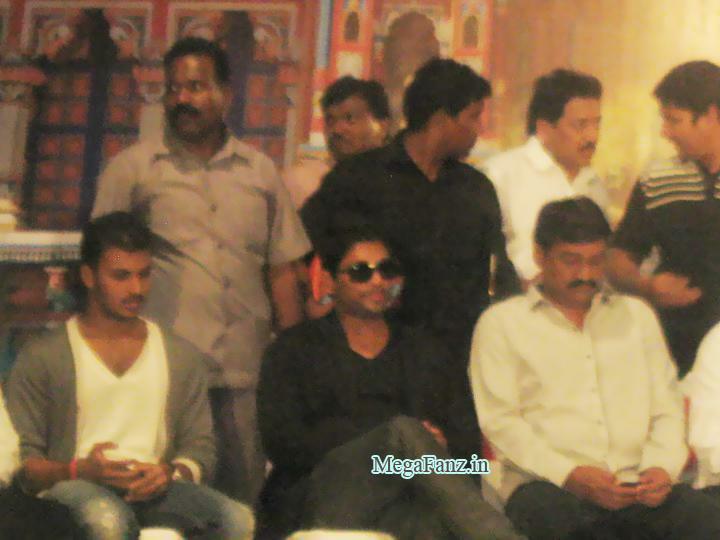 blood donation camp has been conducted on this occasion.